Chicago police investigate after four people were shot in the city's Bronzeville neighborhood. 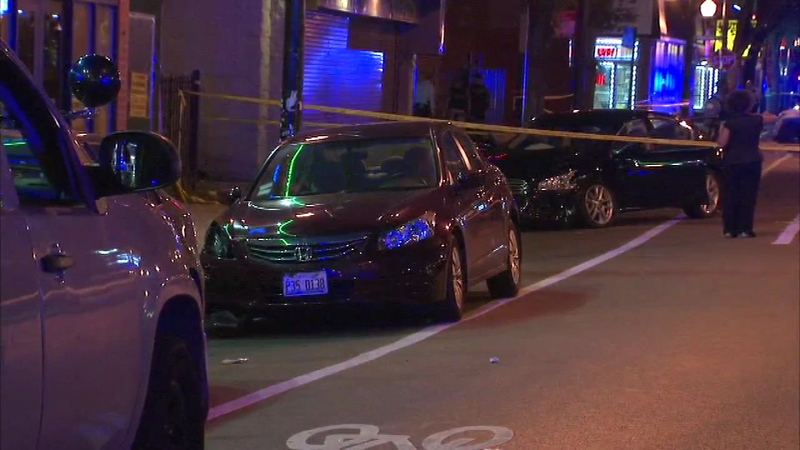 CHICAGO (WLS) -- Chicago police are investigating after four people were shot in the city's Bronzeville neighborhood Tuesday night. Officials said the shooting took place in the 3500-block of S. Prairie around 8:30 p.m.
Police said the victims are a 21-year-old woman and three men, ages 18, 20, and 52. They were all taken to area hospitals in serious condition, officials said.